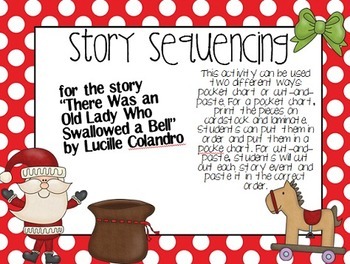 This fun freebie coordinates with the book "There Was an Old Lady Who Swallowed a Bell!" by Lucille Colandro. 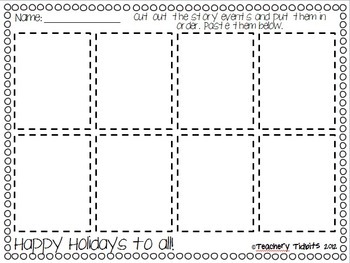 Students will cut-n-paste the story sequencing cards OR the cards can be used in a pocket chart!